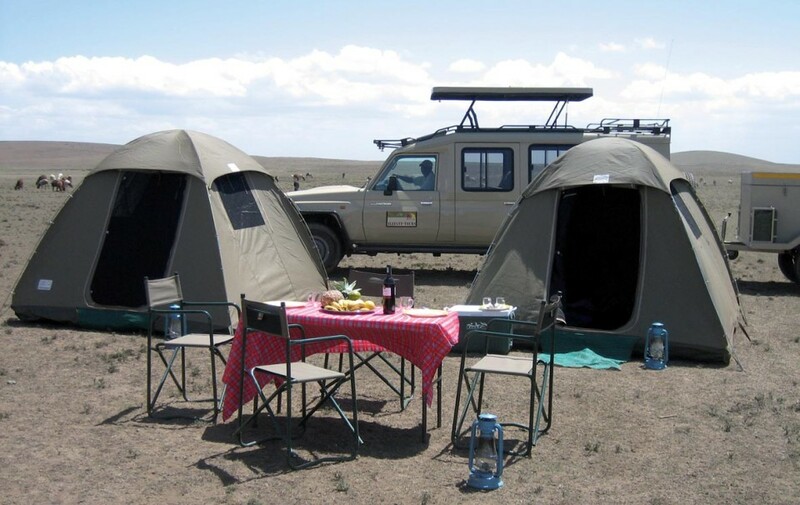 This 10 day camping safari starts off in Dar es Salaam and continues to the Mikumi National Park where you will take part in extensive game drives and look out for Africa´s Big Five. On your way to the less frequented Ruaha National Park, you will pass Iringa, the biggest town in Tanzania. Via Mikumi and Kilobero the journey continues to the foot of the Udzungwa Mountains which have been declared a national park to protect the rainforest as well as several endemic plants and monkey species. Thereafter you travel to the Selous Game Reserve, the biggest wildlife conservation area in Africa. And finally you make your way towards the Indian Ocean and to Dar es Salaam, where this unforgettable trip comes to an end. Your safari team will pick you up after breakfast. After your luggage is loaded onto the safari vehicle, you will leave Dar es Salaam and the traffic behind you. 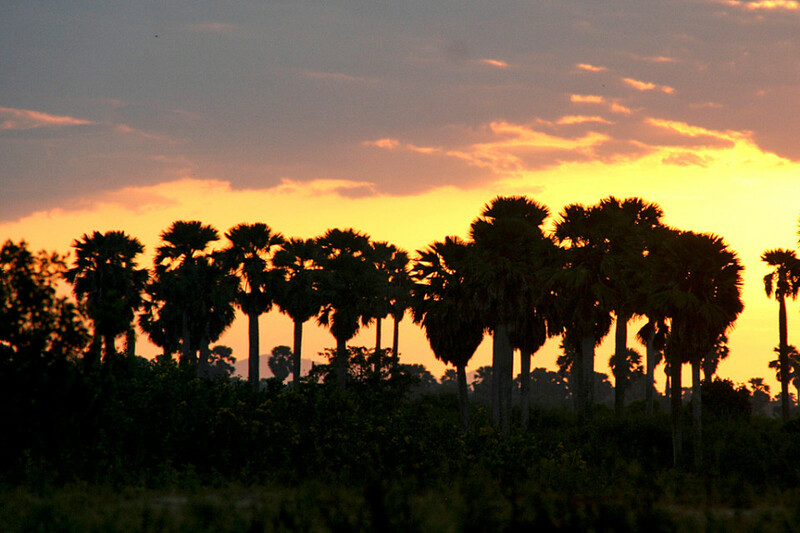 After leaving Dar es Salaam, driving westwards on a good tar road, you reach the small village of Mikumi in the afternoon and overnight on a campsite. 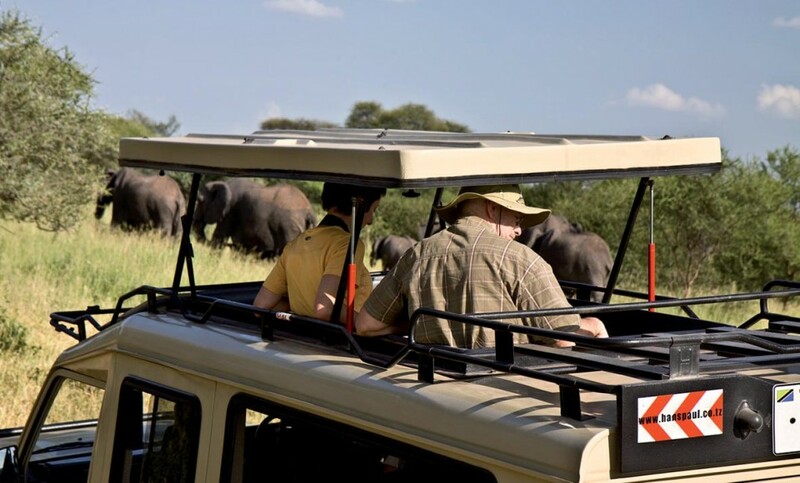 While the cook is pitching up camp and starts preparing dinner, your guide will take you for an afternoon game drive in Mikumi National Park. Today, you have the full day to explore Mikumi National Park during extensive game drives. Mikumi National Park is the 3rd biggest park in Tanzania with an area of 3.230 km². Most parts of the park are open for photo safaris, especially the seemingly endless Mkata Plains in the northwest of the park which gives you the feeling to be in the Serengeti. 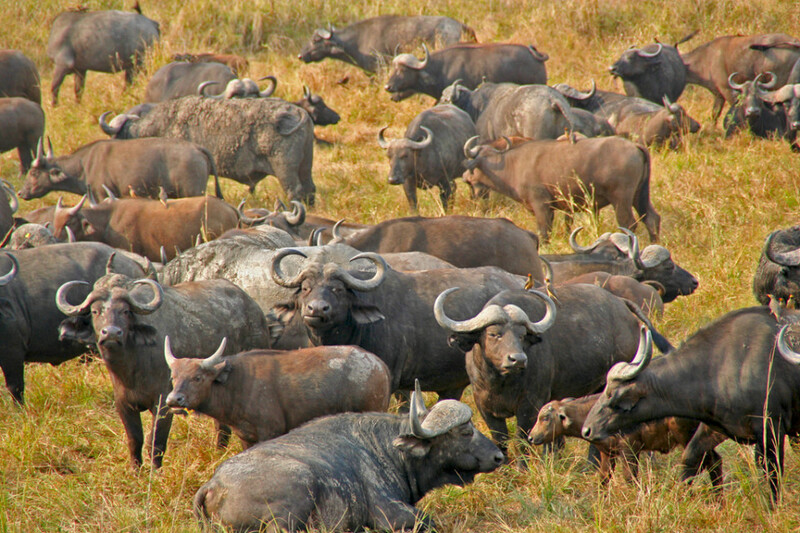 Mikumi is well-known for its big buffalo herds and the large elephant population with approximately 2000 animals. 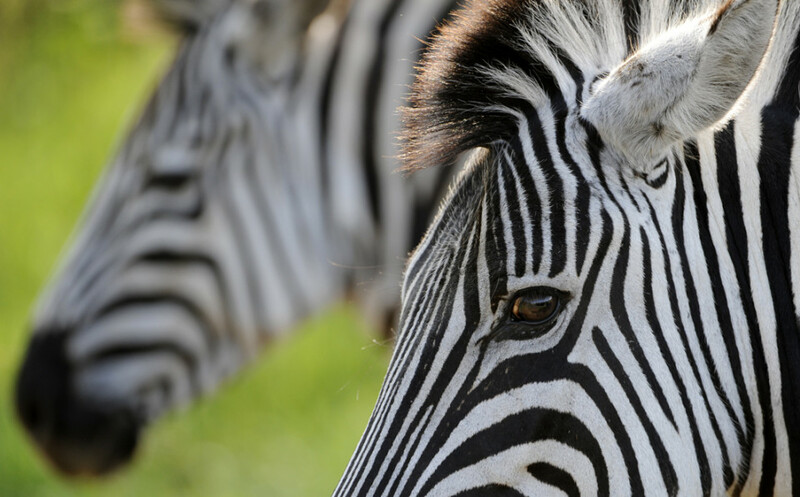 There are good chances to get the following animals in front of your lenses: zebras, wildebeests, giraffes, impalas, bushbucks, reedbucks, hyenas, baboons, lions and many more. After a full day in the bush, you will return in the early evening to camp. After a relaxed breakfast, you will pack your belongings and the safari will continue to Iringa. The road passes through the Baobab Valley which was formed by the Great Ruaha River. On the way, you will have nice views of the river and the Udzungwa Mountains. Today’s campsite is nicely situated on the banks of the small Ruaha River. Today, the safari will make its way to Ruaha National Park. On the way, the journey stops at Iringa, the biggest town in this region. In Iringa, you can find some buildings from colonial days and the colourful market place with its huge supply of fresh fruits and vegetables which is worth a visit. After refilling the stocks, the safari continues to Ruaha National Park where you will arrive in time for a game drive in the afternoon. Overnight at a campsite. Ruaha National Park (10.300km²) is the most visited National Park in the southern part of Tanzania. 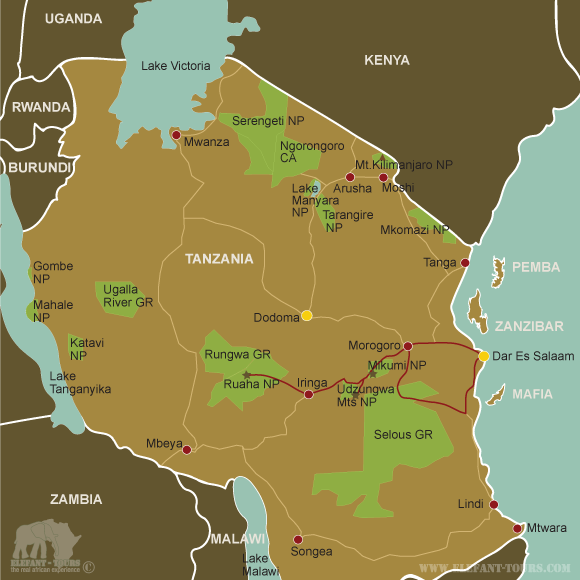 Due to its size and the fact that the South of Tanzania is less visited than the northern parks, you still have ample of space and you will see hardly any safari vehicles. Ruaha National Park forms a border between Africa’s eastern and southern eco- system. Here you will find Kudus, which you will find seldom further north and during the same time you can see grant gazelles which reach their southernmost breeding area. The source of life in the park is doubtless the Great Ruaha River with its huge numbers of crocodiles and hippos. The drier Ruaha National Park gets, the more the animals of the park are concentrating around this lifeline. During the dry season, you can see elephants (approx. 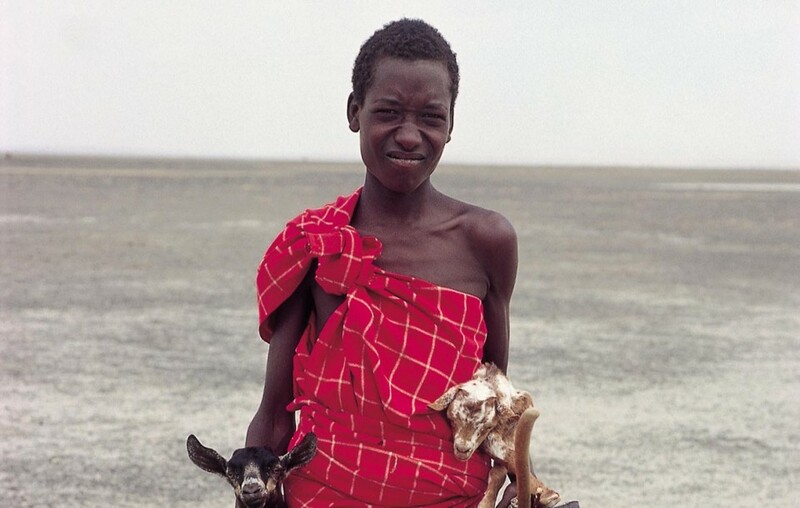 10.000 elephants are living in the park), buffalos, lions, leopards, cheetahs, wild dogs, Sable- and Roan- antelopes, giraffes, zebras, warthogs, mongooses and plenty of other wild animals. After a busy safari day, you will return to the camp in the evening. Today, the safari has to cover a long distance and therefore an early start is necessary. Via Iringa, Mikumi and Kilombero the journey goes to the foot of the Udzungwa Mountains. In the afternoon, you have time to discover the nearby area and to enjoy the tranquillity and the silence of this mountain region. Overnight at a campsite. Since 1992, the Udzungwa Mountains have been declared a national park to protect the rainforest, as well as several endemic plants and monkey species. The Udzungwa Mountains offer a variety of hiking trails and today, there is plenty of time for a hike in this nature paradise. At lunchtime, you will have a picnic with a view on the Sanje waterfalls. The water falls over 300 meters through some cascades in the valley. Within the last years, the national park administration in co- operation with the World Wildlife Fund (WWF) initiated a project to habituate some groups of the endemic red headed guereza monkey. Together with an experienced local guide, it is easier to spot the monkeys. During the late afternoon, you will return to the camp. After you stretched your legs during the hike the day before, the safari continues. When the camp is taken down, the journey will head towards Selous Game Reserve. After Morogoro, you will leave the tar road and drive along to the Uluguru Mountains through remote villages towards the entrance gate. Overnight at a campsite in the game reserve. Selous Game Reserve is the biggest wildlife conservation area in Africa and forms together with the bordering Mikumi and Udzungwa National Parks an area which is as big as Switzerland! Today, you drive through the northern part of the game reserve which is open for photo safaris. On the way, you have plenty of time for unique wildlife encounters in this unspoiled environment. Besides the typical residents of the African bush, you can spot up to 400 different bird species. However, it is not always easy to see the animals and birds because of the dense vegetation. Today, we come to the end of an impressive and diversified safari. After breakfast, you will drive towards the Indian Ocean and around noon you will reach Dar es Salaam. Then it is time to say good bye to your safari team at a hotel or at the airport- Karibu Tena. See you next time in Tanzania!